Once it comes time for a business to establish an online marketing campaign, there is only one area that is truly important: return on investment. Businesses will often neglect the benefits of a digital marketing campaign, because they believe that these strategies will affect their profit margin in a negative manner. 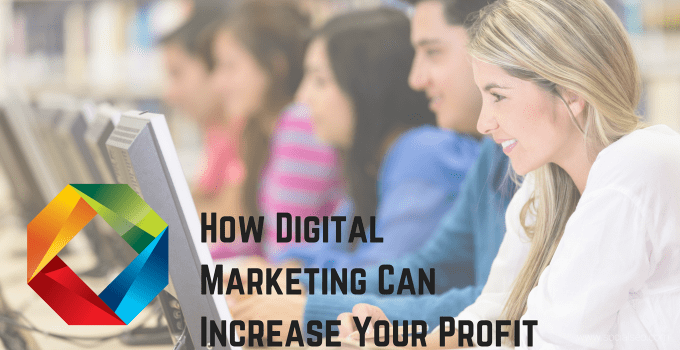 However, digital marketing has been proven time and time again to be one of the best ways for a company to make significant increases in their profit margin. 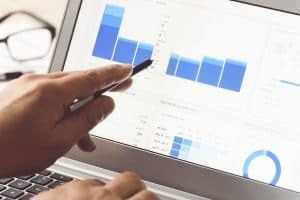 While each business is different and will have their own concerns to address, there is no denying the benefits that digital marketing can provide. Let’s take a closer look at all of the ways that it can increase your profit margin. Paid advertisement is a great way to place your company in front of the necessary eyeballs as quickly as possible without spending a great deal of money. 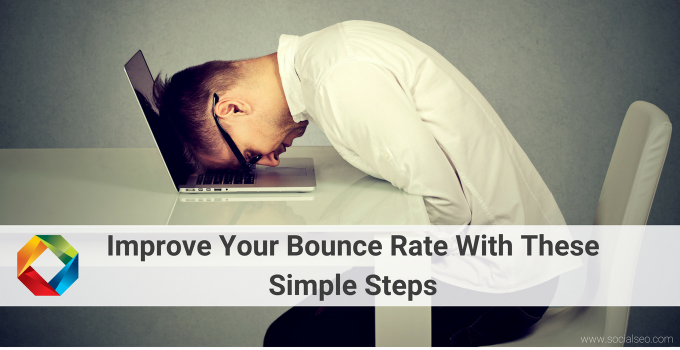 That is why this strategy is often cited as a wonderful way to increase return on investment. There is a certain beauty in its simplicity. All it takes is one relatively inexpensive paid Google search ad for a company’s profit margins to rise. These two strategies go hand in hand from a profit margin standpoint, so they will need to be discussed simultaneously. Search engine optimization and content marketing are both areas that can be explored at a low cost to the business in question and the assistance that a company, such as SocialSEO, has to offer will also boost the overall profit level. 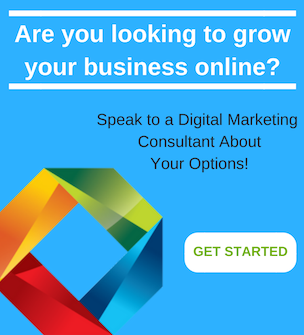 The increased level of feasibility when it comes to getting started in these areas is attractive to businesses that claim they cannot use digital marketing for profit related reasons. 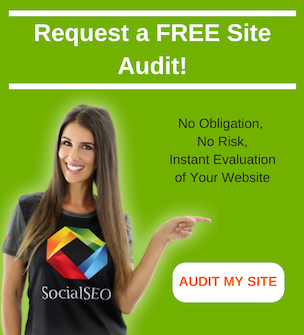 Once the business begins to receive the necessary results from these strategies, they can reinvest accordingly. While each strategy allows a business to get started without a major level of investment, it is also important to note that they are scalable. As a business becomes more and more successful, they can reinvest their profits in more detailed strategies that allow profit margins to increase even further. Social media marketing is attractive to businesses that are looking to maintain a high-profit margin, because the investments in this form of marketing are only measured in time. 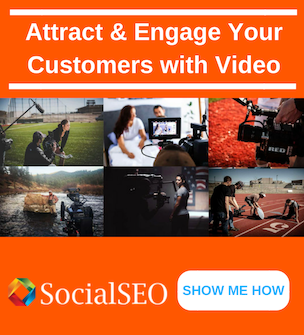 Social media marketing can take place at a minimal cost and businesses can also opt to spend thousands on a more immersive strategy, if they see fit. Measuring the success of these campaigns is also made easier by the presence of social media analytics. You can see exactly how many people are engaging with your posts and find out just how many clicks each of them are getting. Profit margins are increased, because businesses can use these statistics to tailor their future posts accordingly. Having a professional company that can handle these services also allows a company to increase their profit margin while reducing the level of initial investment. When this strategy is implemented in the proper manner, it offers the highest possible return on investment imaginable. In fact, two-thirds of all businesses have stated that this is their most profitable marketing strategy. This is due to the minimal costs that are associated with sending out e-mails. These costs are incredibly low when compared to other strategies. Your profit margin increases exponentially as a result. As the size of your contact list increases, the effectiveness of these campaigns will also grow. 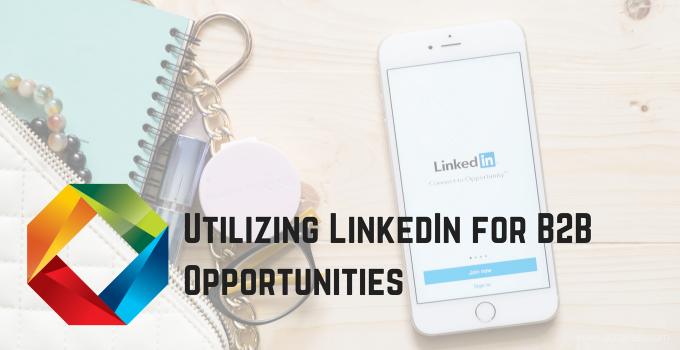 Companies that take the time to receive an opt-in from their target audience build a sizable list of potential clients for a very low cost. Profit margins increase, because the low costs of e-mail marketing are only matched by their ability to increase profit margins. For more ideas about how to increase your profit margin with contact the digital marketing experts SocialSEO.